The People Department at Southend-on-Sea Borough Council have been awarded funds to enable a series of workshops with people living with dementia and their families at Metal. 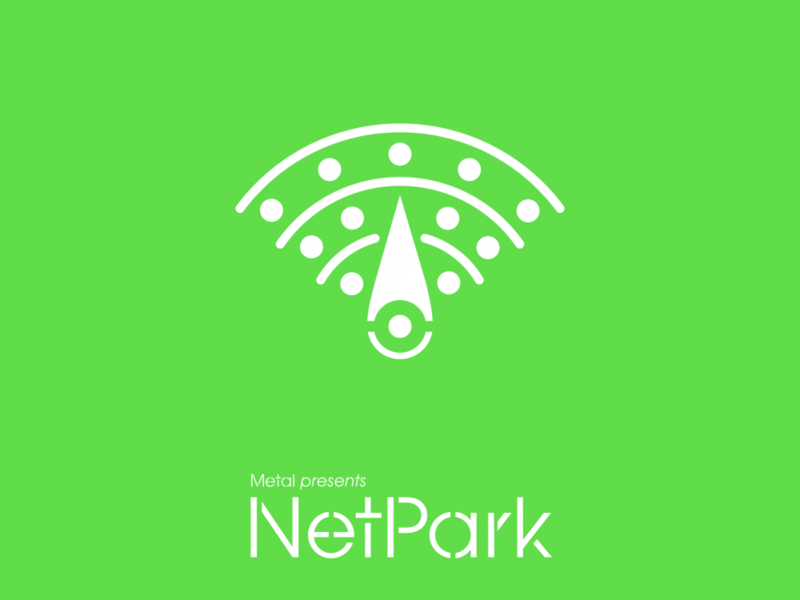 The project will work with the digital art Apps and media studio at our innovative NetPark project and will be based in our new Metal Art School. The project will provide the opportunity to work with an artist and local school pupils to share stories and experiences and build these into a digital experience within the park to be shared with others through the use of smart phones and tablets. 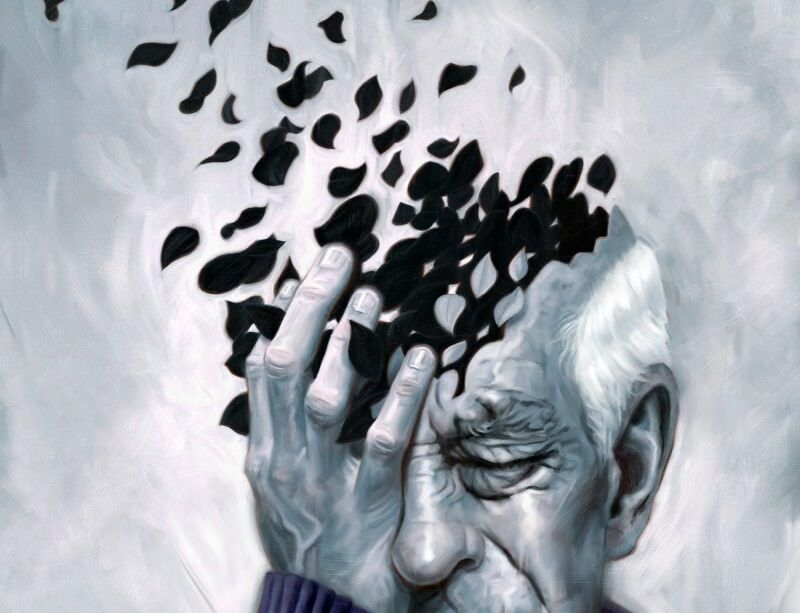 The project responds to the Prime Minister’s challenge 2020 and the Dementia Action Alliance Movement. Businesses across Southend, including Metal are working in partnership with the Council to make Southend-on-Sea a ‘Dementia Friendly’ town – a place where people affected by dementia feel confident knowing they can live their lives with access to the services and support needed to fully participate in community life. Chalkwell Park (host to NetPark) is a much loved public space enjoyed by all generations and has much to offer combining the outdoors with digital technology, art and story-telling.